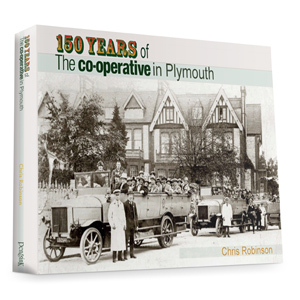 Featuring 101 full frontal photographs and ninety supplementary shots – interiors, special features, signs and a number of Then & Nows – the book is lavishly illustrated and includes the Harvest Home, The Revenue, Oporto, Newtown Hotel, Heath's and Pickens. 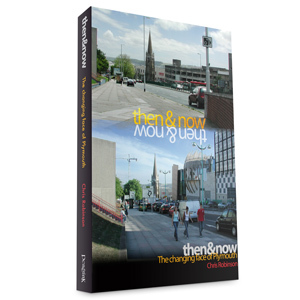 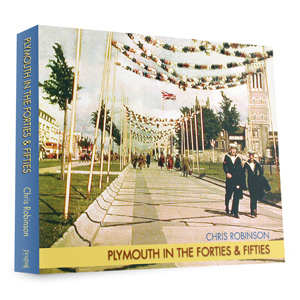 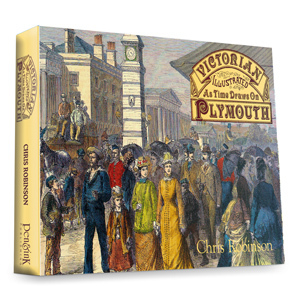 Featuring 101 full frontal photographs and ninety supplementary shots – interiors, special features, signs and a number of now and then’s – the book is lavishly illustrated and contains a detailed pre-and-post war map showing the exact location of the 27 City Centre pubs (Past and Present) featured in the book … Including the Harvest Home, The Revenue, Oporto, Newtown Hotel, Heath’s and Pickens. 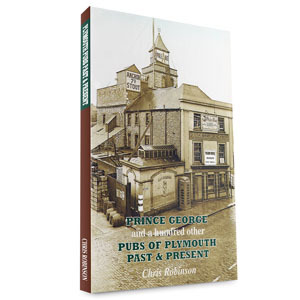 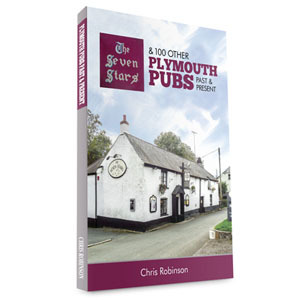 In addition to the well-researched potted history of each hostelry the author has also compiled a comprehensive record of every licensee he could find record of over the last 200 years – The names of over 1600 licensees are recorded here and all appear in the informative index at the back of the book, making it a fascinating tool for the family historian and an indispensable item for anyone with an interest in or a connection with the pub trade – from whichever side of the bar!